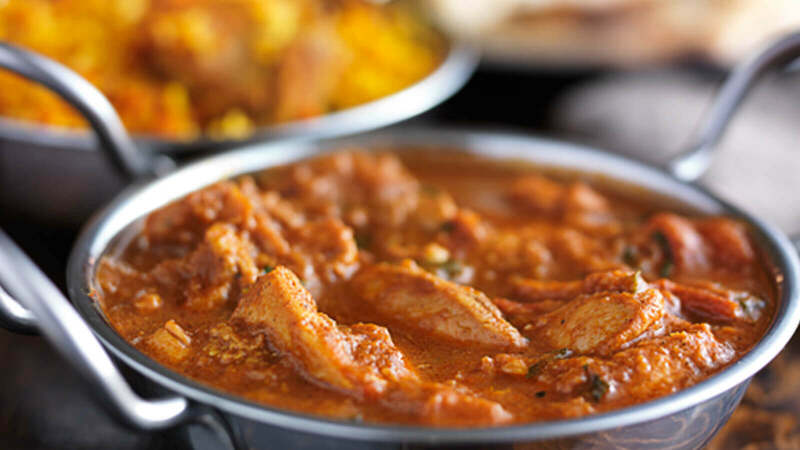 Established in 1978, Amaya have been serving delicious Indian cuisine with a modern freshness and a quality bred from experience. Bringing a wide variety of dishes from all over India, you will find that variety really is the spice of life. And once there you can enjoy the warmth of Indian hospitality through the brilliant service of their dedicated staff. Not just a place to eat and drink Amaya is somewhere where you can go to relax with some friend and have a good time doing it.